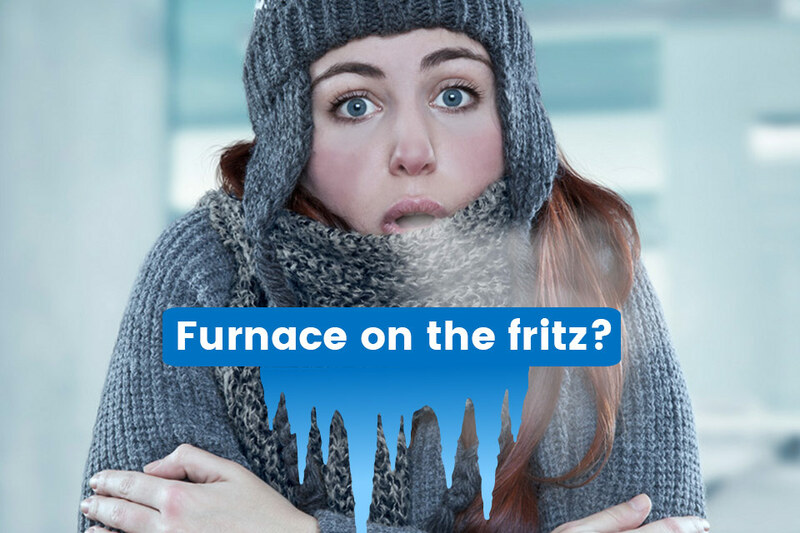 Residential boiler heating systems are very different from the traditional forced air furnace. Furnaces carry heat in warm air and send it through a home via ducts, boiler systems distribute the heat via hot water circulated through a home in pipes to radiators or radiant in-floor systems around the home, generating heat, and the cool water is returned to the boiler to be reheated. Hot water boiler heater systems are sometimes referred to as hydronic systems. Residential boilers generally use natural gas or heating oil for fuel. The temperature is controlled by thermostats, aqua stats and valves that regulate the circulation and water temperature. 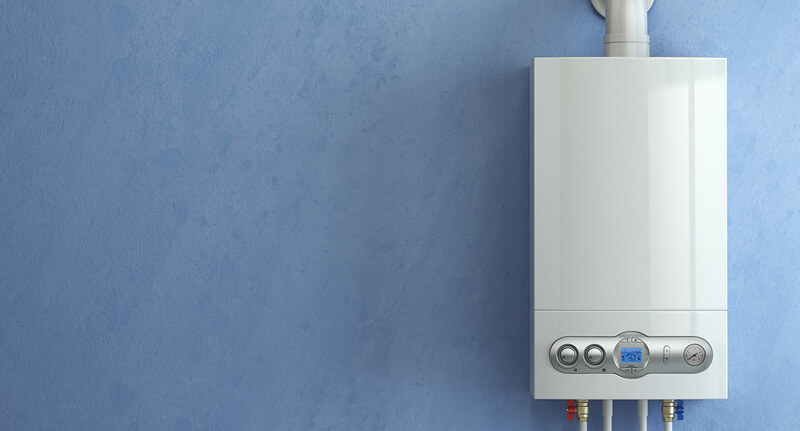 Boiler systems are one of the most efficient and economical ways to deliver comfortable, high-quality heating throughout your home – by dispersing hot water through radiators and baseboards, then recycling it back to the boiler to heat again. Replacing an old, inefficient boiler with a new, high-efficiency unit can reduce energy costs. 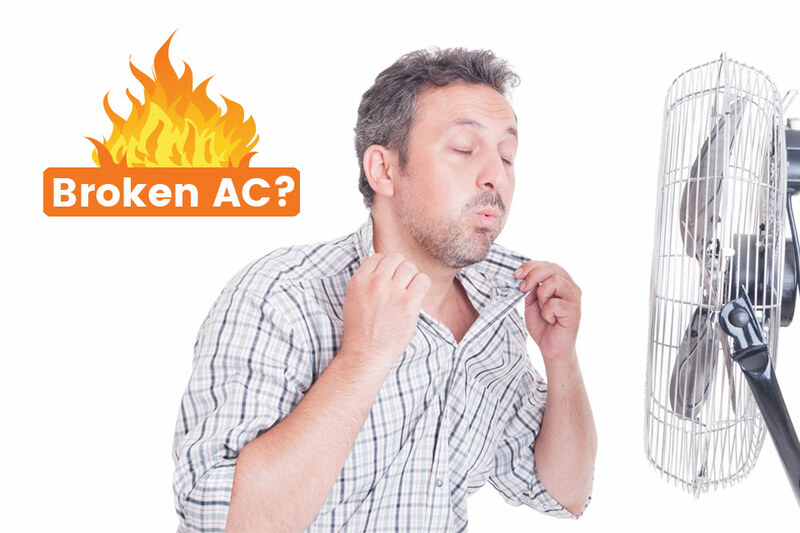 If you need an emergency boiler replaced, Geo-Teck Heating & Cooling can help. We sell and install boilers manufactured by HTP. We have experts in boiler installation as well as certified and licensed plumbers on our team, so that we can handle the entire project quickly, efficiently, and professionally. Geo-Teck will provide the absolute best installation because we stand behind our work and we are proud of our company and what we stand for. 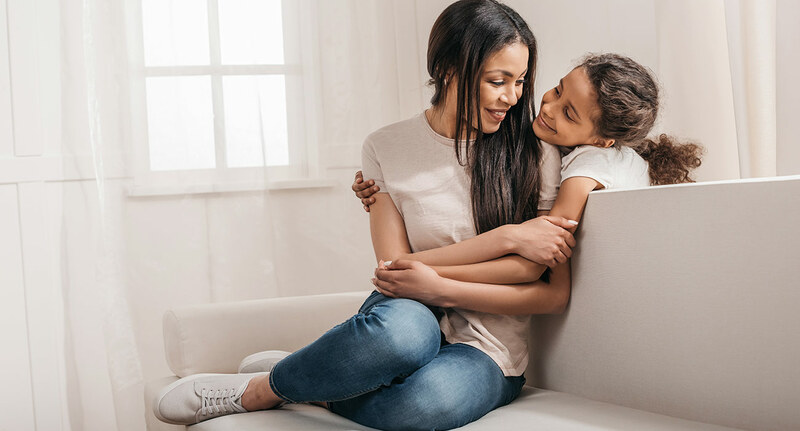 When we install a boiler we do it right because we treat our customers like we treat our families, and we like to think that’s the Geo-Teck difference. Contact us today to get a price on a new boiler, or visit our showroom to take a look at our working demonstration models, and bring all the questions you have about boilers with you! Maybe your boiler isn’t putting out heat, but instead it’s putting out a bad smell! Or perhaps the pump or the pipes are noisy, the boiler is leaking water or chemicals, your carbon monoxide alarm is going off, or you know something is up and you need heat in a hurry, contact Geo-Teck Heating & Cooling. If it’s an emergency residential boiler repair don’t send us a message through our website, call us immediately and we will send a technician out as quickly as possible. 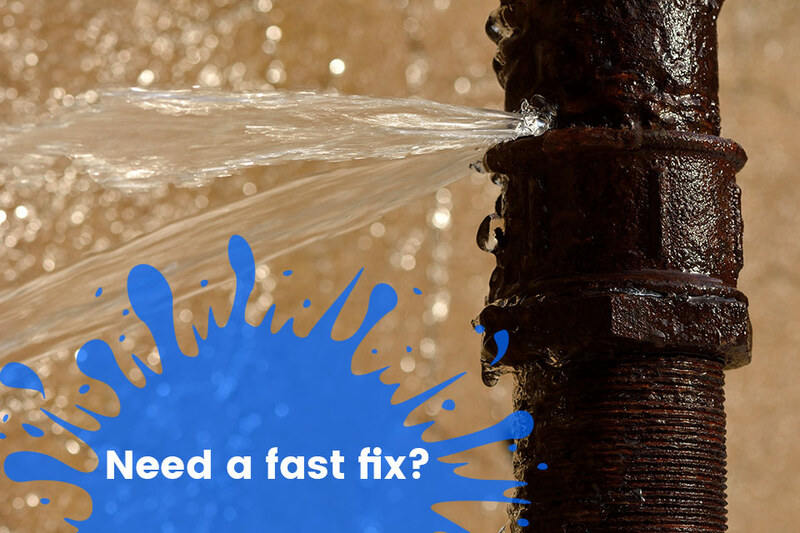 We are available 24/7 to take your call, and our experienced technicians can resolve your boiler issue quickly so you can enjoy your home again.